Swan Lake ballerinas to come! 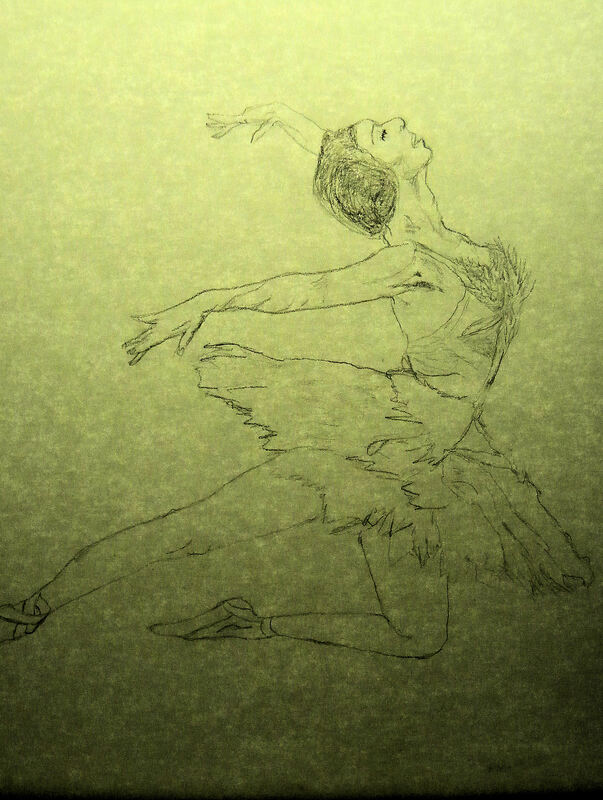 These are a couple of tracings I did out of a children’s book of Swan Lake that I found at the library a few weeks ago. I am planning to do watercolors of these. 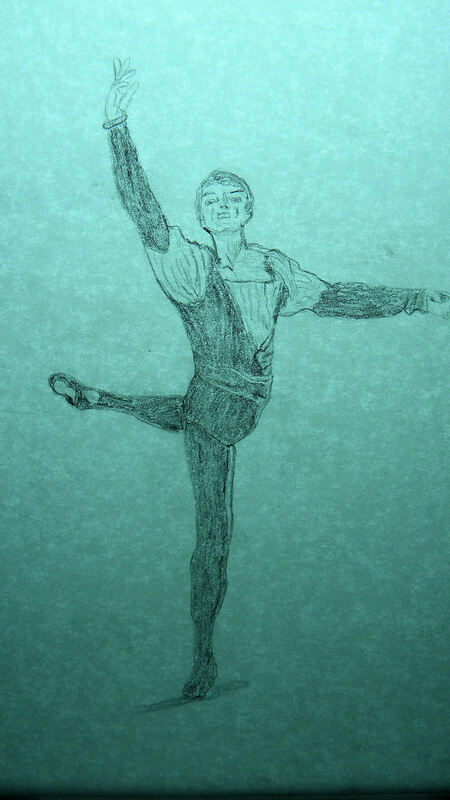 The first sketch will be my first male ballerina! Posted on May 12, 2015, in Art Talk, My Thoughts, Watercolor Paintings, Writing and tagged acrylic paintings, acrylics, Ballerina Twirling, ballerinas, Ballerinas #2, ballet, Degas, Degas Copies, Edgar Degas, Gothic ballerinas. Bookmark the permalink. 4 Comments. Thank you so much. It is just a tracing, but I plan to try and put some of my style in the actual painting!